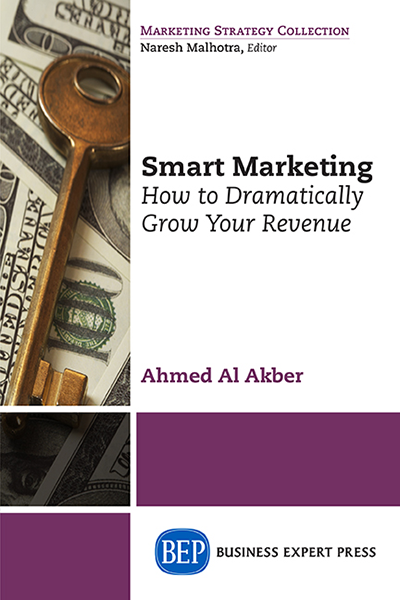 "Ahmed Al Akber provides a clear and concise approach to marketing, demonstrating that you can do it every day. Every day you waste not reading his wisdom in a loss in your own marketing. Smart Marketing?is even smarter in its simplicity and clarity. There is absolutely no excuse not to have acquired more of your ideal business right after you’ve read this book. "?-Alan Weiss, PhD, “the rock star of consulting,” author of?Million Dollar Consulting?and 55 other books.
? 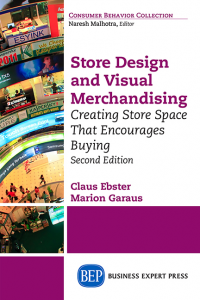 "Still advertising your products and services in the traditional ways? How’s that working for you? If you’re looking for a better way to generate attention for your business, pay attention to Ahmed’s Seven Principles of Smart Marketing in these pages. "?- David Meerman Scott, bestselling author of The New Rules of Marketing and PR, now in 25 languages from Arabic to Vietnamese. 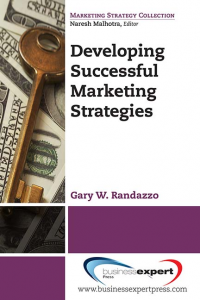 Smart Marketing is designed to help organizations looking for significant growth. Offering a great product or service does not guarantee success—to win these days, a business must also excel at marketing and selling. In most instances, a big marketing team and budget also isn’t necessary. To achieve big goals, focus must be put on the most important marketing and sales activities that generate the biggest impact for the business. 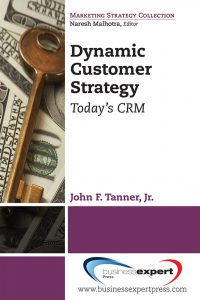 This book outlines what those activities are and how to implement them. 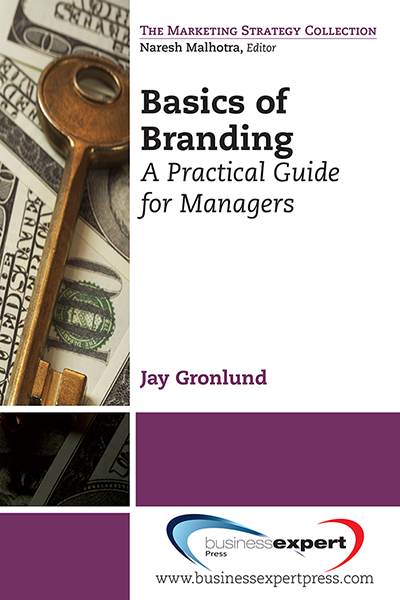 This book will appeal to CEOs, business owners, and independent professionals. 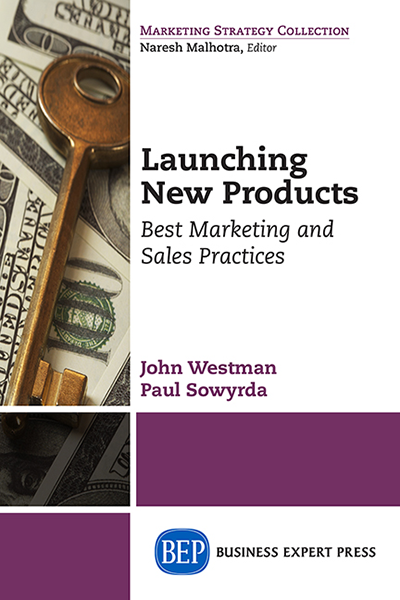 It will also be very useful for marketers and sales managers. It is a “how to” guide to help readers cut through the hype and get straight to what really matters to this audience—growing business and revenue.